Social media and download buttons are on the right side of the selected image. Photos courtesy of Abbot Kinney Festival. http://abbotkinneyfestival.org/ . 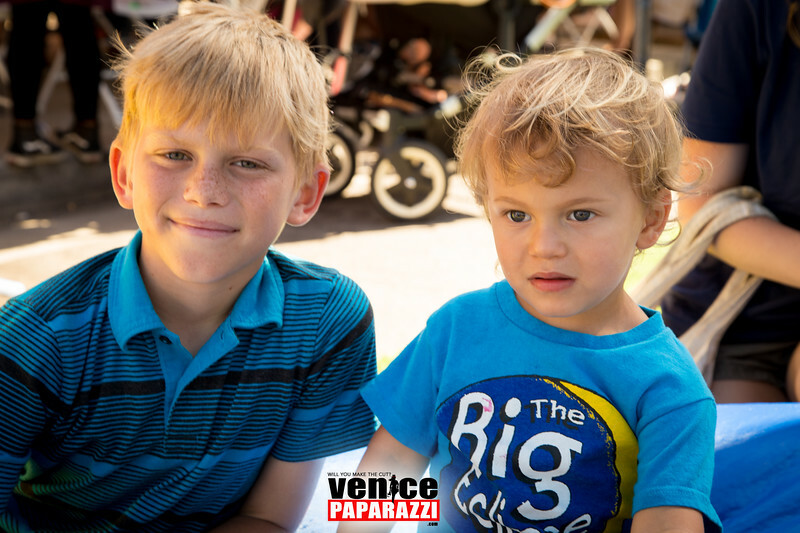 View all 2008-2017 Abbot Kinney Blvd photo galleries by Venice Paparazzi! http://photos.venicepaparazzi.com/Abbot-Kinney-Blvd-Boutiques.